Financial contributions are essential to our mission. 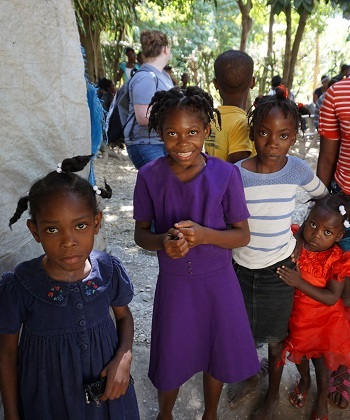 100% of your contribution directly benefits programs and initiatives in Haiti. * Our staff is made up entirely of unpaid volunteers, many of whom are also financial supporters of our cause. Thank you for joining us and supporting our work! 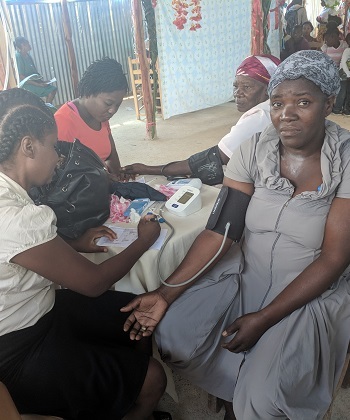 Below is a list of the current needs 3P is working to address in partnership with the Haiti Medical Project. *This is thanks to the generous support of specific donors who fully sponsor our administrative costs. **Anyone who begins a recurring donation of $25/month or more will receive a complimentary piece of Haitian artwork! The greatest need in March 2019 is food, water, and other necessities that have become scarce in the midst of political protests. 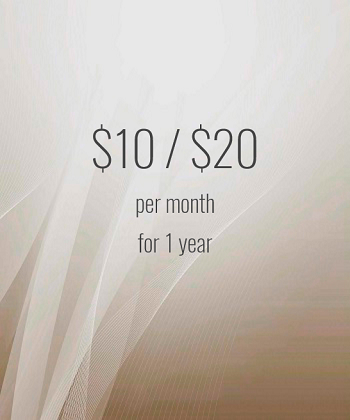 $10/month for 1 year sponsors one mother's club meeting or a physician’s salary for one clinic. 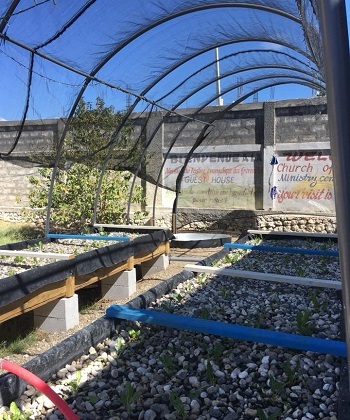 $20/month for 1 year provides 12 families with a vegetable garden or sponsors 3 nurse salaries for one clinic. $25/month for 1 year supplies half the medication for one clinic. $50/month for 1 year supplies all the medication for one clinic or covers half the cost of a village pharmacy. 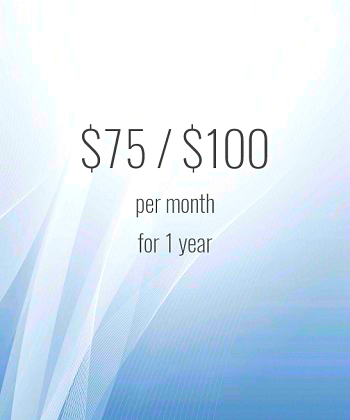 $75/month for 1 year sponsors all health worker salaries for one clinic. 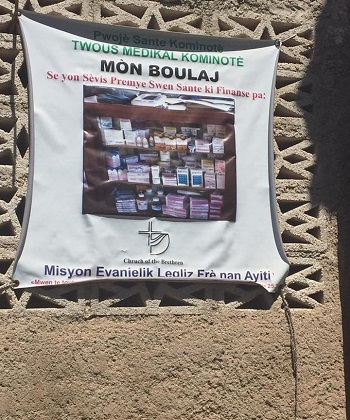 $100/month for 1 year builds an entire pharmacy for a village. The total costs for one clinic are $2,000. $600 pays for medicine. $900 pays for health workers. $600 pays other operating costs. 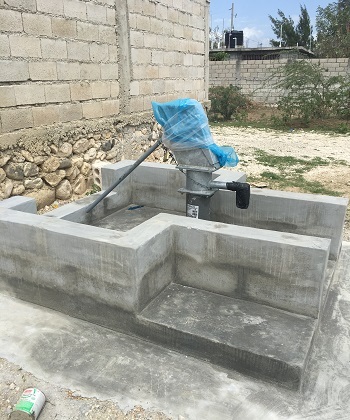 Lack of access to clean water is a substantial problem for Haitian communities. One community well costs $10,000 but supports an entire village. Help support health and nutrition education for mothers of young children. $135 pays a nurse salary, health kits, and transportation for one meeting. Help provide school children with a nurse to lead health education and provide basic health care. 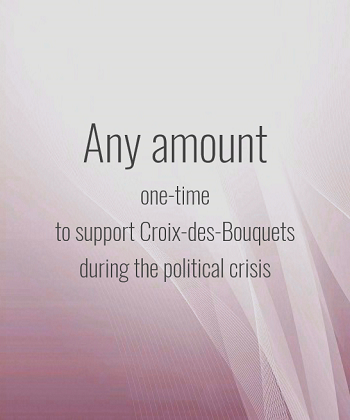 $2,250 pays one year's salary, so a one-time $95 donation supports a nurse for two weeks. 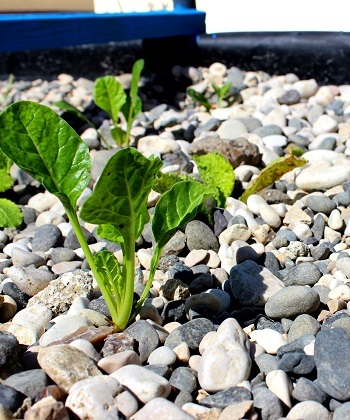 Support sustainable health and nutrition for families by allowing them to grow their own food. $20 covers a garden for one family. 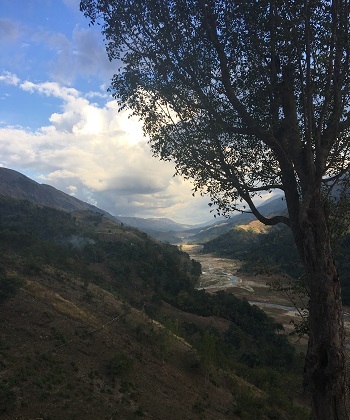 Support community reforestation efforts by planting a variety of trees. $100 covers the expenses for one community. Provide families with a sustainable source of food and income. $6,000 covers expenses for developing one farm. 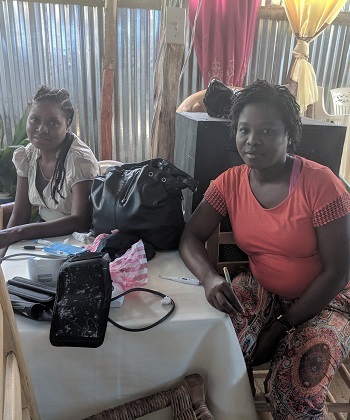 $1,200 covers expenses to build and supply a pharmacy dispensary for a village supported by the Haiti Medical Project.